We used Jozef Povazan for our wedding photos, and couldn't be happier. 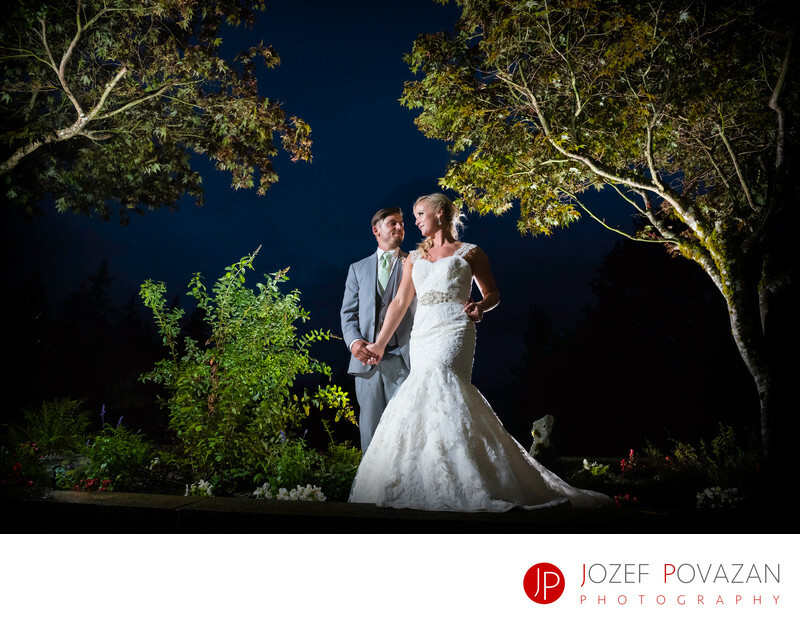 We wanted beautiful scenic photos from Furry Creek Country club venue, and he really delivered. Even though there was a crazy storm the day of our wedding, he remained calm and really rolled with the punches. His attitude and demeanor really brightened up the day, and everyone loved him. He is really down to earth and easy to work with, and really made sure we got all the shots we wanted. His work is beautiful and worth the price.